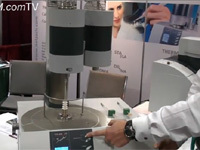 This video shows the new LFA 467 HyperFlash light flash apparatus from Netzsch. 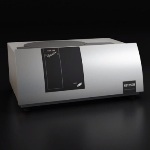 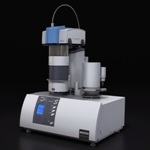 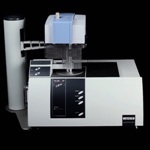 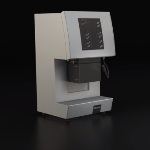 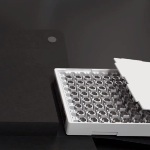 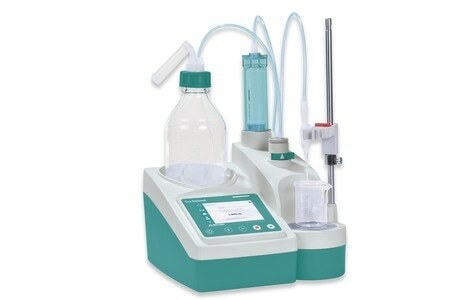 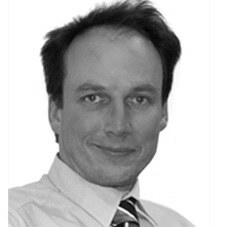 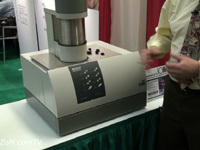 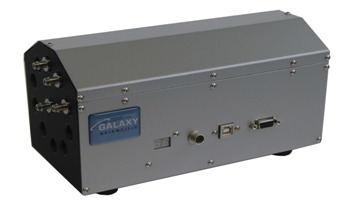 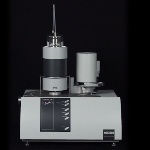 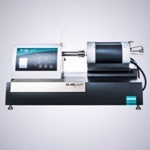 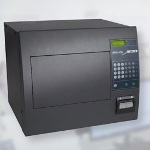 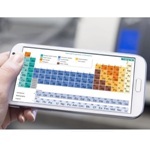 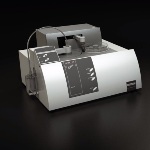 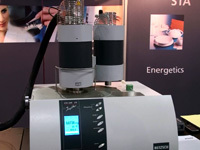 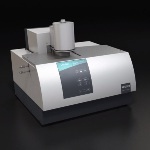 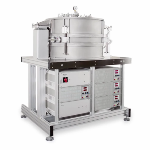 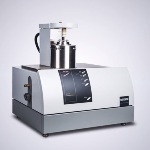 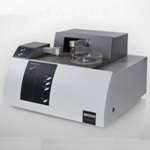 The analyzer allows fast and simple measurement of thermal diffusivity and conductivity. 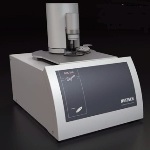 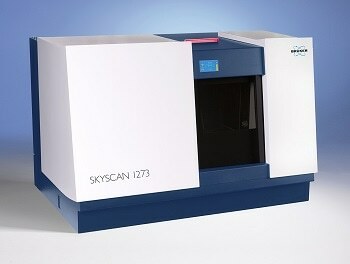 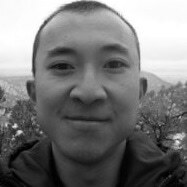 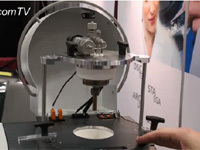 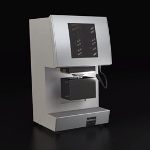 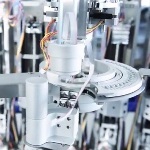 It offers a wide temperature range, fast data acquisition rates, high sample throughput, accurate measurement results, and allows ultra-fast recording of measurement data for thin samples.